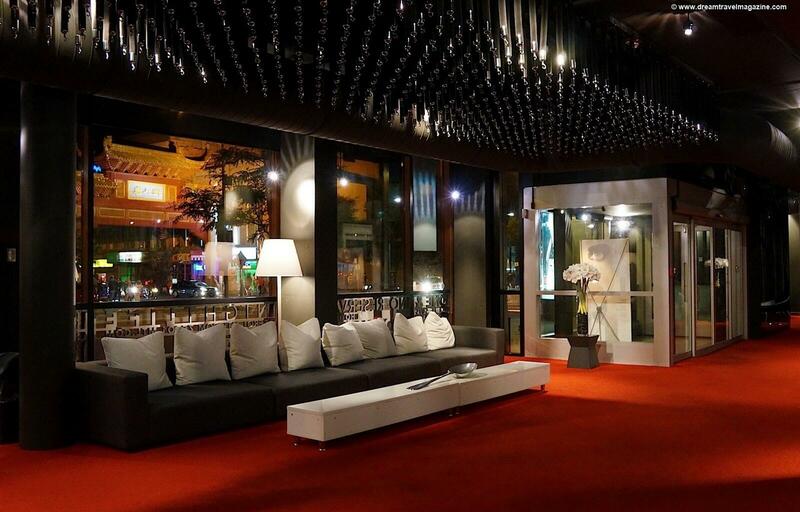 At Hotel ZERO1 we are committed to exceeding your expectations before, during and after your stay. 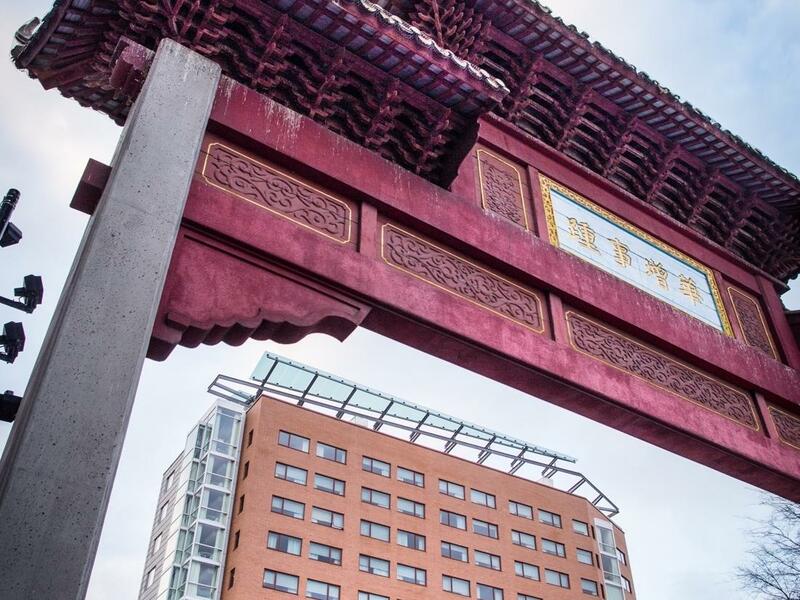 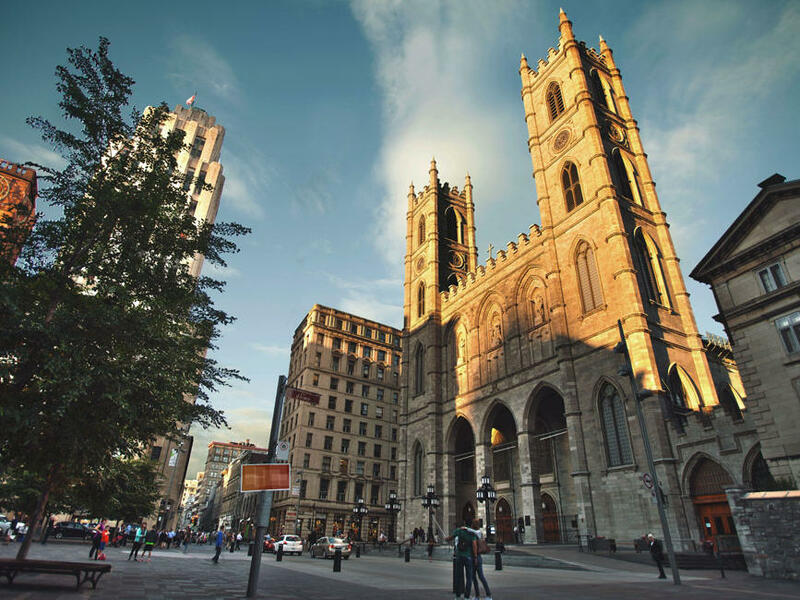 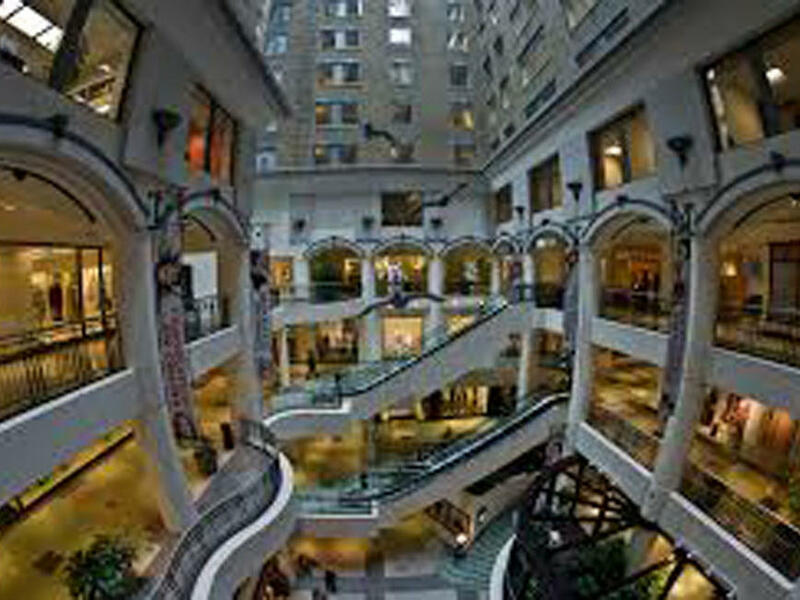 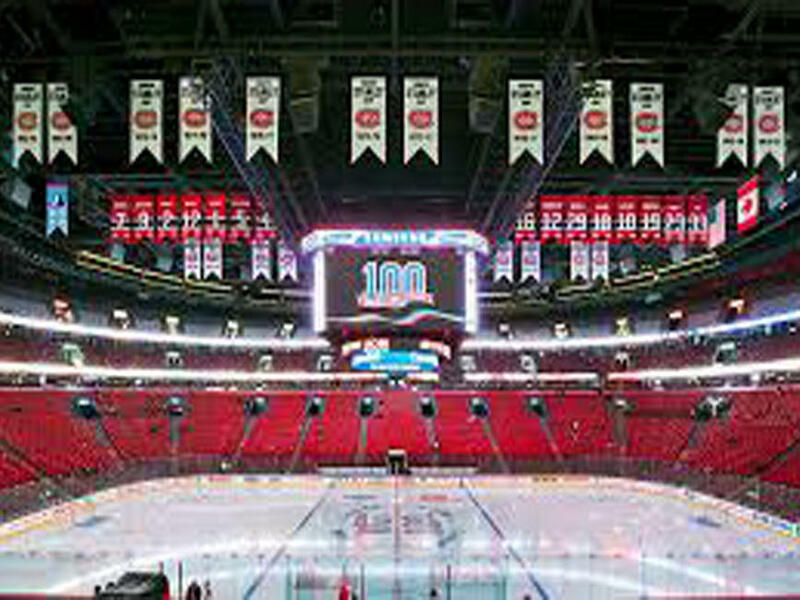 For directions or more information about our downtown Montréal, Quebec property, please do not hesitate to contact us. 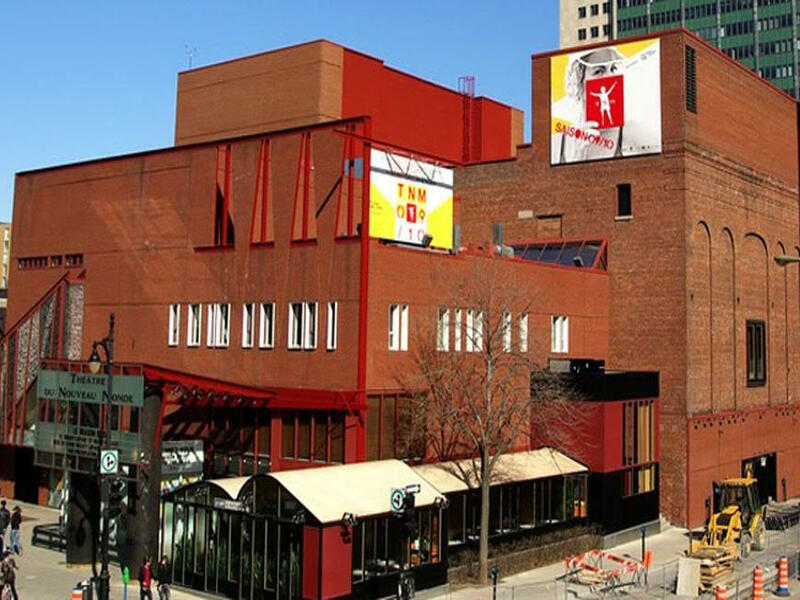 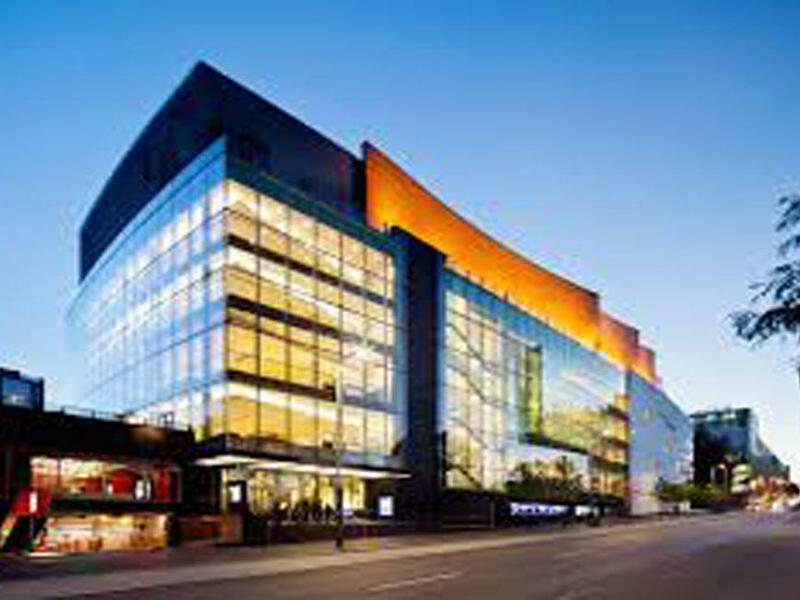 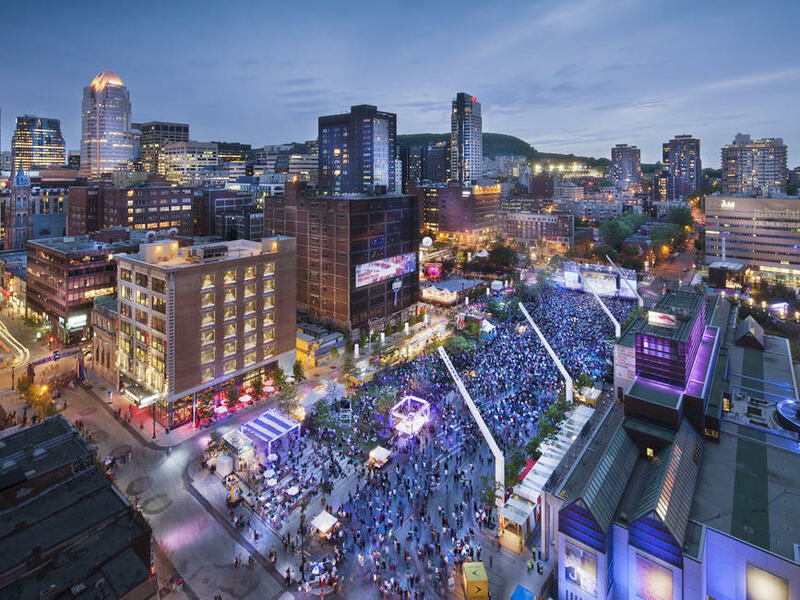 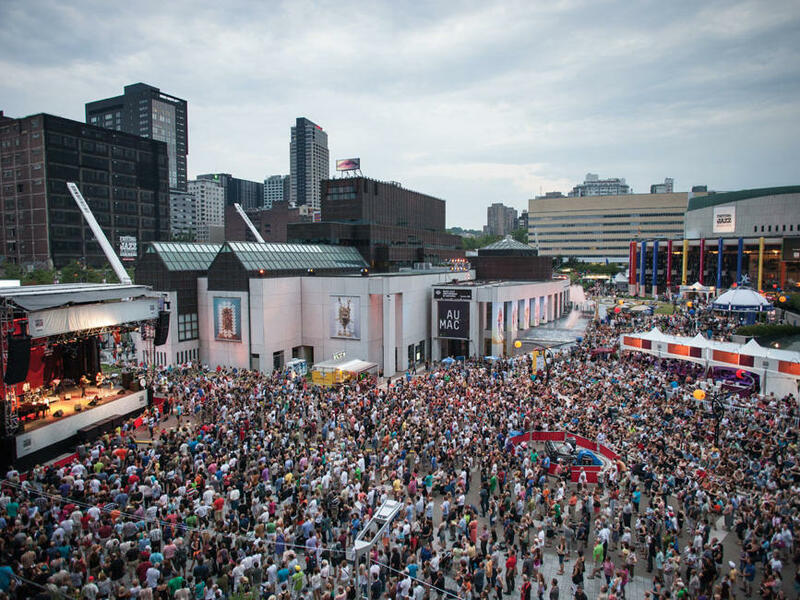 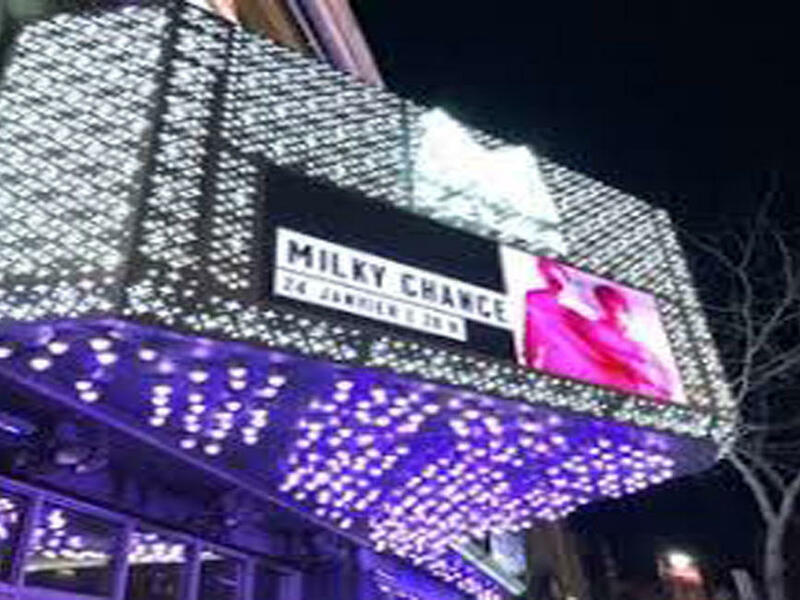 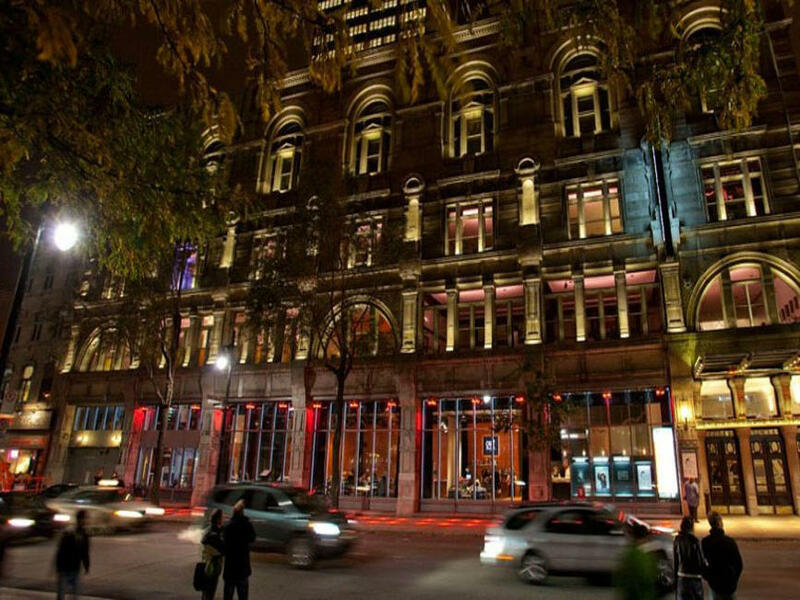 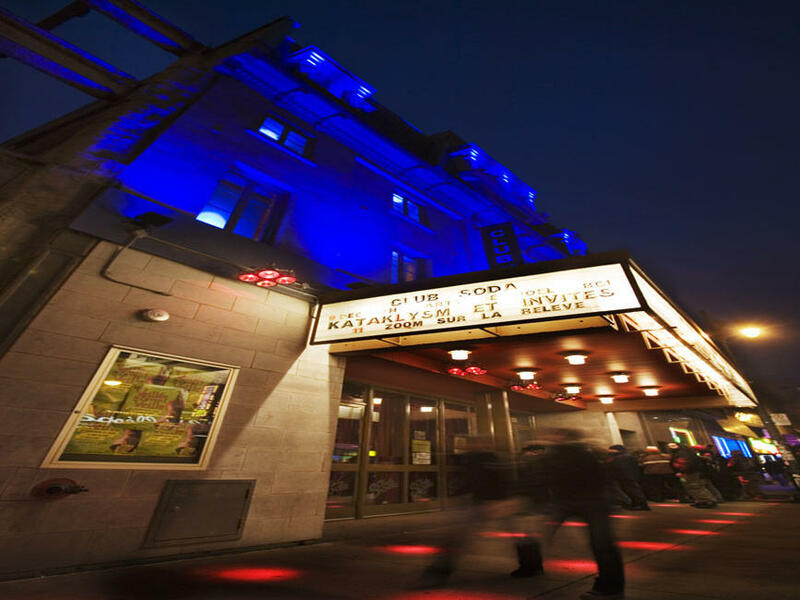 Our uniquely modern hotel is situated in the heart of the Quartier des Spectacles arts district, just a short walk from the business district and Old Montréal. 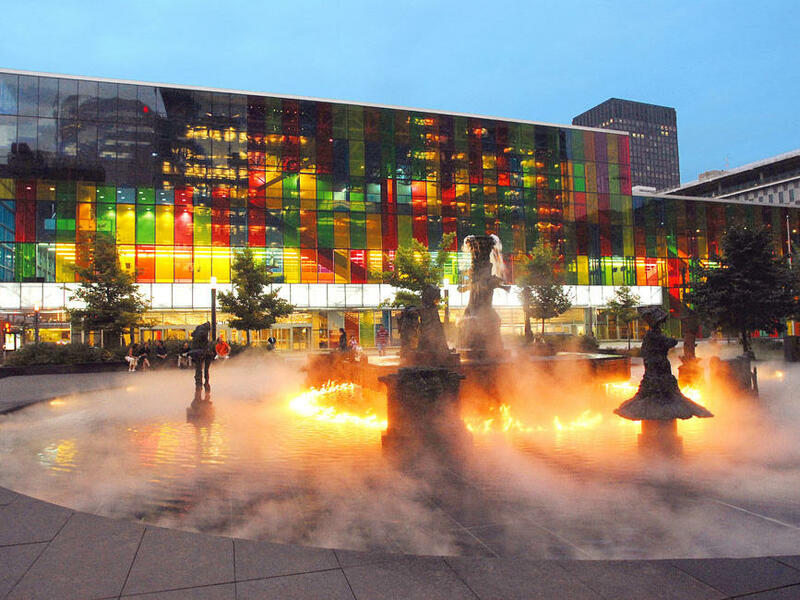 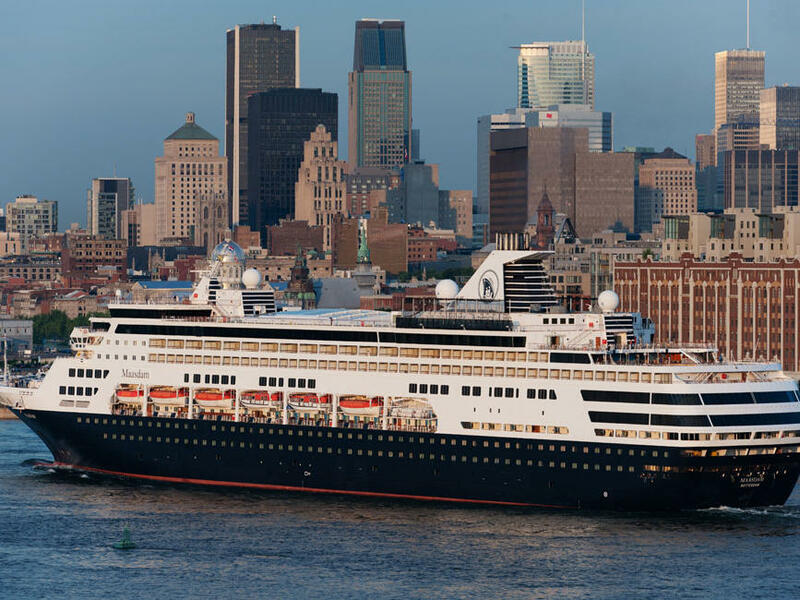 Travelers arriving at Montréal-Trudeau Airport can easily reach the hotel using the 24-hour 747 Express Bus.